As you increase your budget to somewhere around Rs 16000 – 20000, there are tons of different phones available in this price range. Unfortunately, a lot of them have similar specifications and features, which makes your buying decision difficult. 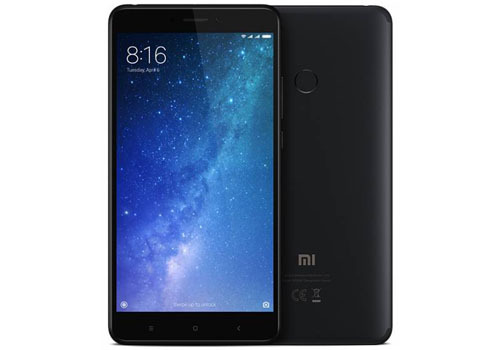 Upcoming Chinese brands like Xiaomi and Huawei have packed their phones with powerful processors and excellent cameras, which is great value for money. However, a lot of people are brand conscious and prefer to pick phones from popular and established brands like Samsung, Sony, LG or even Motorola. 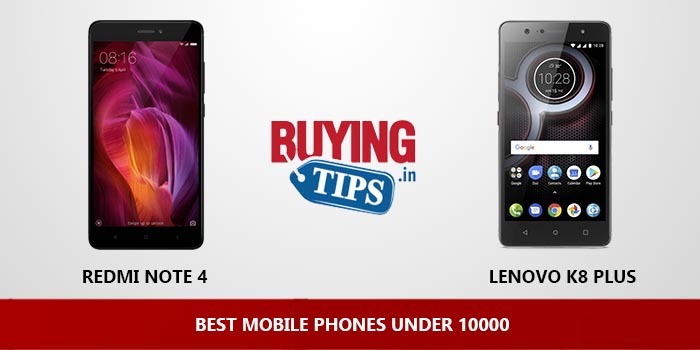 Below is our list of best mobile phones under 20000 rupees. Looks: The Moto G5S Plus looks very good with metallic build, It feels light and easy to hold. Display: Comes in a 5.5 inch Full HD display with auto brightness, the colours are accurate and the screen quality is good. Fingerprint Scanner: The fingerprint is placed at the front on the home button, it is quick and responsive. Processor and Performance: Comes with Snapdragon 625 chipset with 4GB RAM, Performance wise it is mostly lag free. On the other hand, the gaming performance is good, can play games like Asphalt 8 without any lag. Overall a great phone with no overheating issue unlike other Moto phones. Camera: The best feature of the phone is the Dual camera, the rear comes with 13 MP on both, the pictures come out very good, much more detailed and deeper. All though there is no laser focus, the pictures do come out good (except for micro shots). The camera comes with depth effect that takes pictures just like that from a camera. It comes with editing technology, so now you can edit your pictures and make it look as good as a DSLR picture. Even the front camera takes good pictures. Software: Runs on Android Nougat 7.0 with stock android out of the box. Updates are quick on this phone. Battery: The phone comes with 3000 mAh battery, that can last for a day with heavy usage. However the turbo charger helps your phone to charge fast. 0 to 100% can be reached within 60 mins. Even 20 mins charge can give you about half day battery life. Feature: Supports NFC and USB On to go to transfer files. Pricing: At Rs 15999, This phone is worth every penny. Camera : Doesn’t come with laser auto focus system so the micro shots may not come so good in the pictures. 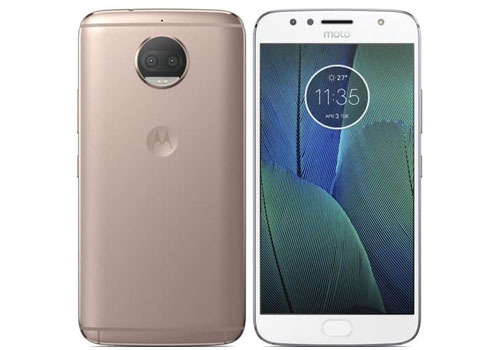 LED Notification : The phone doesn’t come LED notification light, however there in Moto screen notification which shows you the moment you touch the phone. 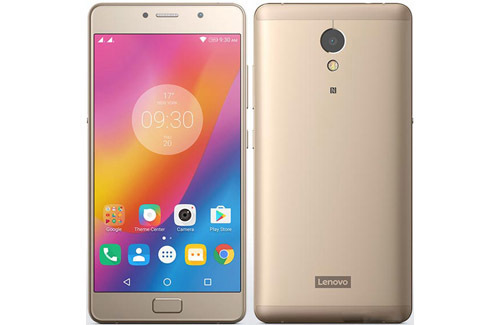 Looks: Lenovo P2 looks smashingly premium with its looks, the metal back and bezels makes it very comfortable to hold and even with 5100 mAh battery the phone feels very light. Fingerprint Sensor: The phone comes with a fingerprint sensor that also acts as the home button. You can custom it to the way you want. It also acts as the back button and the app tray button, this might be a bit irritating to use initially, but once you get hold of it its a bit easy to use. Processor: The snapdragon 625 processor with 4GB RAM is blazingly fast and efficient for a smooth performance. There is absolutely no lagginess in terms of performance. The phone also comes with Adreno 506 GPU that can play any game you throw at it. Performs well. Sim Type: Supports Dual Sim and VolTe (Jio sim )however you need to put the Jio sim in the first sim slot to use the 4G. Second sim only works with 2G and 3G. Also the sim slots are hybrid type. So that means incase you plan to upgrade your Micro SD card you will have remove one sim card. Software: Comes with Android Marshmallow 6.0 and Vibe UI, can use google launcher as well. Battery: Coming to the battery life, the phone features 5100 mAh battery that can last for at least 3 days with minimum usage and upto 1 and half days for heavy users. The phone also comes with Ultra power mode that can additionally save upto 48 hours of your battery life. The phone includes a fast charging as well that can charge the battery within 2 hours. Call Quality: The cellular call quality is very good. Feature: The best part of this phone is that it also acts as the power bank, this means you can charge your other devices through this phone via OTG cable that is provided in the box. Camera: Takes average pictures in outdoor as well as artificial lighting. The selfie camera is also average. it also doesn’t come with optical image stabilisation. so the videos taken might come a bit shaky. Storage: 32GB internal storage although is sufficient, but with this price tag we expected Lenovo to give us atleast 64GB of internal storage as most of the phones at this range give us about 64GB space. This is a huge drawback. Display: This phablet phone from Xiaomi ‘Mi Max 2’ is huge compared to lot of phones. It comes in a 6.44 inches Full HD display with 2.5 curved at the front and corning gorilla glass 3 protection. The display is bright and sharp with accurate colours. Build Quality: The back is metal Unibody and it looks more like iPhone 7 plus, however the back feel slippery and the fingerprint cannot be reached easily. Fingerprint Sensor: The finger print sensor is placed at the back and it works efficiently, however the placing of the fingerprint is not correct and does it makes it difficult to unlock in one hand. 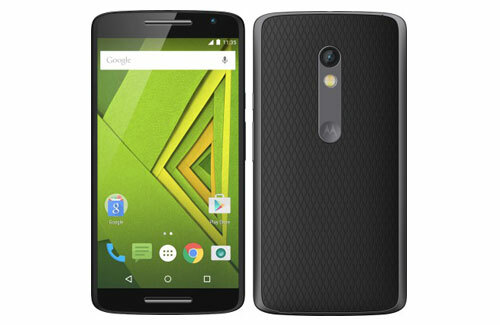 Processor: The phone comes with Qualcomm Snapdragon 625 chipset with Adreno 506 GPU. The device also comes with 4GB RAM. Performance wise, it is fast and efficient. It can play any game without any issues. Software: Comes with Android Marshmallow 7.1 version with MIUI 8.o. Camera: Comes in a 12MP back camera with 4K video recording , 5MP front camera with Full HD recording. The pictures shot through this are very sharp and good. Storage: The phone comes with 64 GB internal storage that is more than sufficient to store all the apps and files. Also comes expandable storage of upto 128GB. Battery: Battery (5300 mAh) lasts for an entire two days with heavy usage and it also supports quick charing which can charge the batteries less than 2 and half hours. Speakers: Comes with dual front speakers, the sound is loud and clear. Feature: Supports USB on to go. Call Quality: Good call quality and reception, the speakers are loud enough as well. Size: Its s phablet, so size will anyways be big but it is difficult to operate the phone in one hand. Slippery: The back of the phone is a bit slippery to hold. 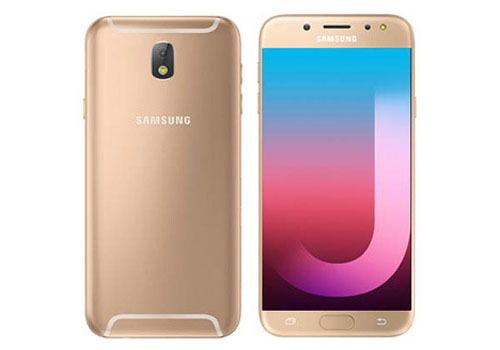 Design: Samsung Galaxy Pro looks very premium with metal unibody, it looks similar to Samsung Galaxy 6. Display: It comes in a 5.5 inch super AMOLED Full HD display with 401 pixel density, picture quality wise it is sharp and vibrant. The colour reproduction is to the point and the sunlight legibility is good as well. Fingerprint sensor: It is placed on the front of the phone, same as the home button. It is fast and responsive. Gaming and heating issue: It runs on Mali-T830MP2, gaming performance is good. Can play any high end games without any heating issue. However the software used in the phone is old. Speakers: The phone comes with single speaker that is placed on the side, the sound is loud and clear. Camera: The 13MP rear camera takes good outdoor and indoor pictures, even the low lighting pictures taken come out decent, however the phone doesn’t come with optical image stabilisation. The pictures and videos taken in fast phase come out blurry. Feature : It supports NFC and Samsung pay, so you just need to fill the credit card details and you can via your phone. One of the coolest feature under Rs 20000. Storage: 64 GB internal storage with 256 GB expandable storage. Battery: Features a 3600 mAh battery that can last for about a day with heavy usage, however the phones doesnt come with fast charger and hence it takes about 2 and half to charge the batteries. Buttons: The capacitive buttons doesn’t come with backlit and there is no notification light. The always on display shows the notifications. Software : The Exynos software used is a bit outdated one. Pricey : For the features the phone is a bit pricey, there are much better phones at this price range. 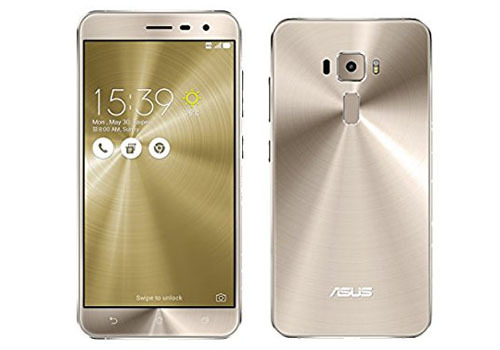 Design: Asus has finally moved on to metal body for their mid range phone, The phone comes in a fully metal unibody design that feels premium while holding. It looks very stylish and sleek. The curved edges in the front looks really good. Fingerprint Sensor: The phone does come with finger print sensor that is placed at the back and it is very quick and responsive. Software : Runs on Qualcomm Snapdragon 625 chipset; octa-core 2 GHz Cortex-A53 (14nm CPU); Adreno 506 GPU, performance both gaming and functionality is good. Comes with 4GB RAM. Camera : Both front and back takes good pictures . Battery: The 3000 mAh battery can easily last for a day with normal usage and the phone includes fast charging. Software: On software front we have Android 6.0.1 Marshmallow. Sim Type: It is a proper dual sim device which is great as most of them come with Hybrid technology. Storage: 64GB internal storage with expandable storage upto 256GB. Buttons: The capacitive buttons are not backlit. @ Aniket : Have a look at Lenovo P2, good phone with 5100 mAh battery. Only downside is the camera. I requireed a phone under 30000 r having best camera and dual sim.it should have some bigger ram and expendable memory. @ Bharat : You can go for OnePlus 3T priced at Rs 30000. It is a dual sim phone with 6GB RAM and good camera. The only drawback is that it doesnt come with expandable memory but 64GB is more than sufficient to store files. lenovo z2 plus or one plus , which is best ? @ Vaishu : OnePlus one or OnePlus 3?? How is oppo f1s ?